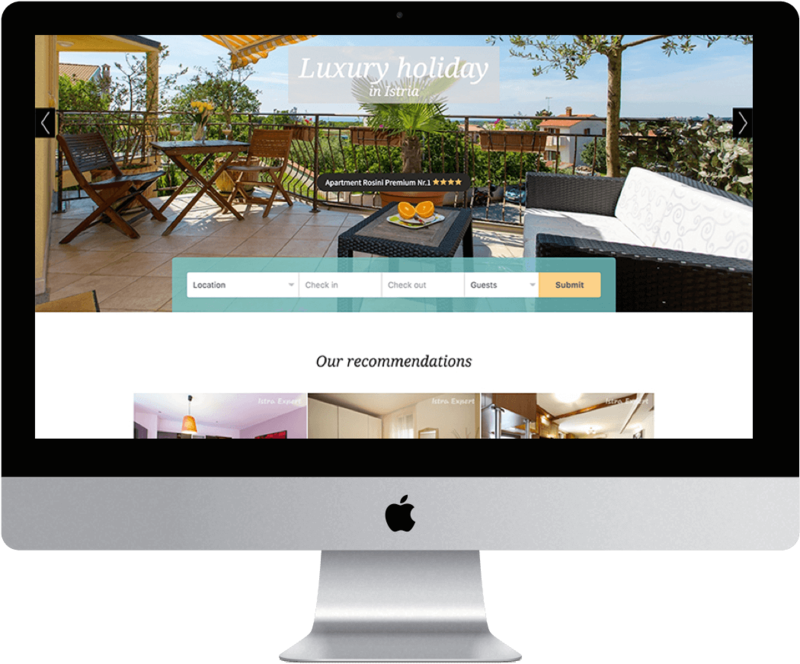 Istra Expert is a tourist agency specializing in luxury, or to be more exact, in villas and apartments most of us can only read about in magazines. Since luxury is (understandably) often accompanied by higher price tags, the guest who considers renting such a high end lodging should be given a detailed view of the accommodation. When we daydream about our ideal vacation, each of us pictures something different. Some look for loads of activities for kids, others wish not to see (or hear!) a child on their vacation; some opt for adrenaline-boosting activities, others long for a beach as far away from the civilization as possible with room for only one towel - their own. When you are a guest looking for summer accommodation, the two things you want are clarity and ease of reservation. (And definitely not the organizational structure of the tourist agency!) Our client, El-pi tourist agency, approached us with the same wishes as their guests have. 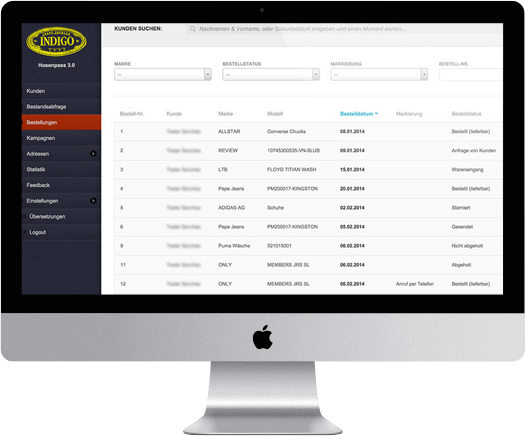 The Seafarers' Union of Croatia approached us to build them a platform for managing members, memberships, historical data like payments, companies, ships, etc. Not an easy task, but the one we dived into with great enthusiasm. 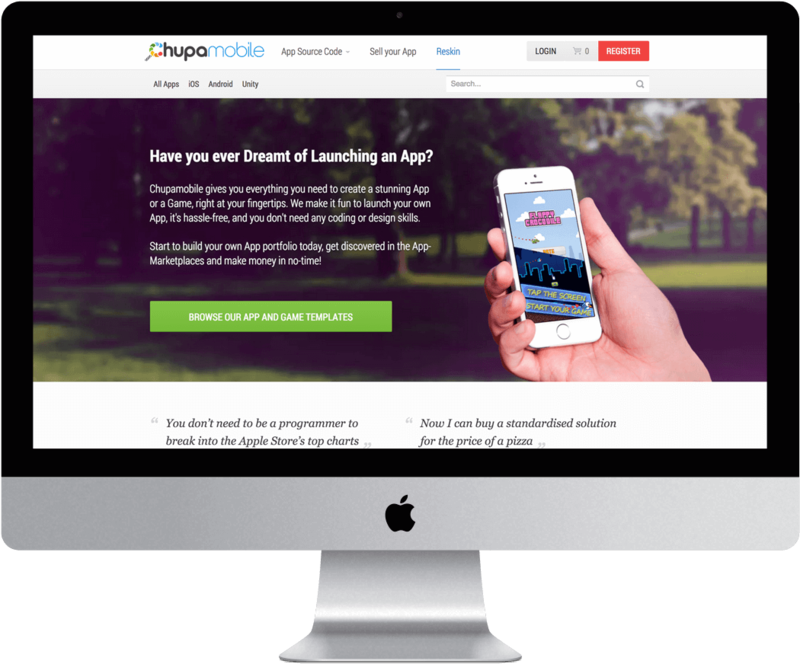 Our focus was to provide an intuitive interface powered by a quick and optimised search engine, since the client insisted on easy access to filtered membership data. We launched PopStats on World Refugee Day - June 20. 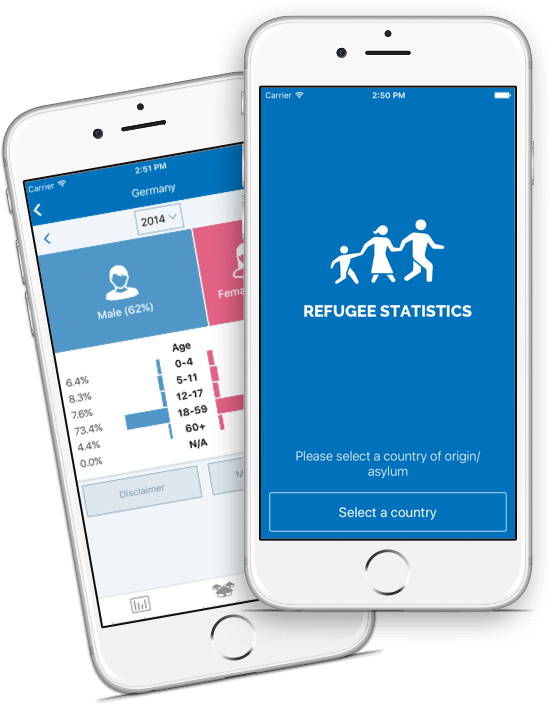 The name is short for Population Statistics and this mobile application has a worthy mission - to visualize refugee situation based on the annual data, according to country, number of refugees, their gender and age. 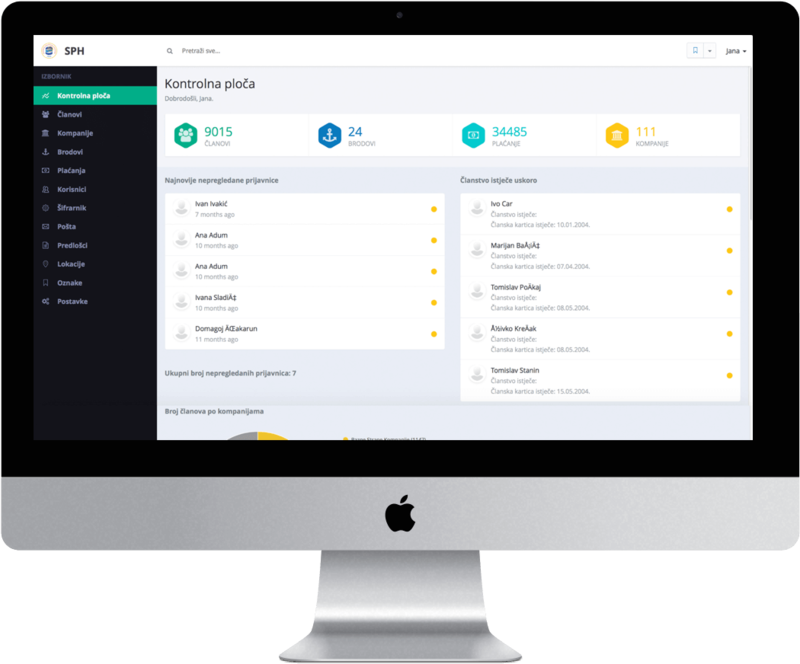 After years of experience in tourist business, TourISTRA agency decided on the new online identity. Following their existent visual identity we created a new website for many future tourist seasons. Since they manage a large number of accommodation listings, the number one mission was to make administration clear, quick and simple. Indigo intuitively and clearly displays sales statistics for each registered customer and makes additions and modifications extremely simple. With such a shopping experience, anyone can become a shopaholic! 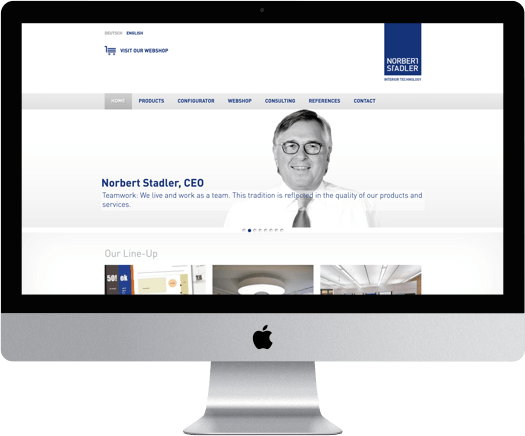 Norbert has specialized in interior technology and offers desks for trading rooms and control rooms, architects, engineers and all who need more than one screen on their workstation.